If yours stone surface is worn, scratched, chipped or stained or if there is any other forms of damage, our expert stone masons can restore its appearance and reduce the chances of further damage. Stone is very expensive and replacing it is difficult. However with our professional stone restoration and repair service you will save money and keep your valuable investment looking great. Stone surfaces dull with wear and time. If you want a shiny stone surface polishing your stone can improve its appearance and help to protect it. Using the highest quality polishing techniques will improve your stones reflectivity and clarity to keep it looking brand new. Grinding stone using abrasive diamond tools is one of the most high quality restoration processes available.It is much better than chemical polishing and restoration. 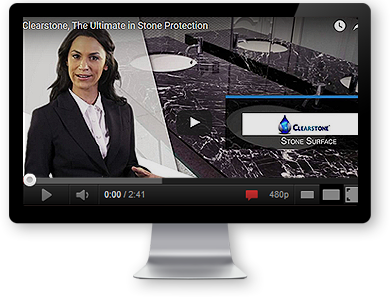 Chemicals leave film on stone surfaces and prevent them from breathing. With grinding techniques you will have natural and long lasting results. Sealing is worth every investment. Using sealing techniques will help keep away stains and your stone surfaces will look great for a long time. If you want to protect interior or even your exterior stones, we will help you and point you to the best sealant. We will apply it and guarantee its lasting protection. What finish you choose can transform the look of stone. If you want a polished look or a faded antique look we can find and create the perfect finish. You will love your stone finish. Discolored and dull grout can make your stone look poor. Keep your tiles and stone work fresh and clean by using our re-grouting and sealing service. Stone is becoming popular as a building and finishing material. Choosing the right stone can be a challenge. Our customer service professionals advise you on what stone would be right for you so you don’t purchase the wrong stone by mistake. Get a Free Quote around your requirements from Sydney’s Leading Stone Specialists!